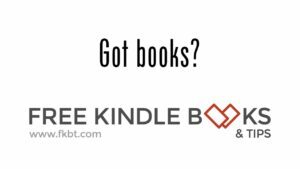 Free book alert! Last chance to pick up Christmas Flirt free for your Kindle. Hey readers, as you're breaking out the sunscreen and headed for the beach, get a jump on the holly jolly season with Racy Lacy and Brandon Cole in CHRISTMAS FLIRT. Naughty girl Lacy Reed gets more than she bargained for when her naked selfies turn up on her boss’s phone. What will it take for her Christmas wish to come true?